WORK WITH ALEXA: Live broadcast video on Echo Show, Echo Spot, and Fire TV. Or ask Echo to brief your camera’s status. 1080p HD VIDEO & TWO-WAY AUDIO: Get a full HD live video of your home through Netvue App at day and night. 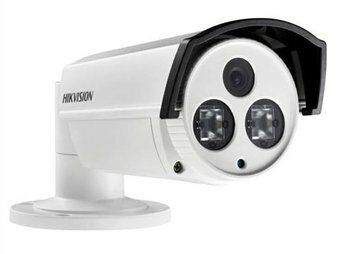 Powerful infrared LEDs allows the camera to see things that are up to 60 feet away in the dark. Built-in high quality mic and speaker offers you an exceptional audio experience. 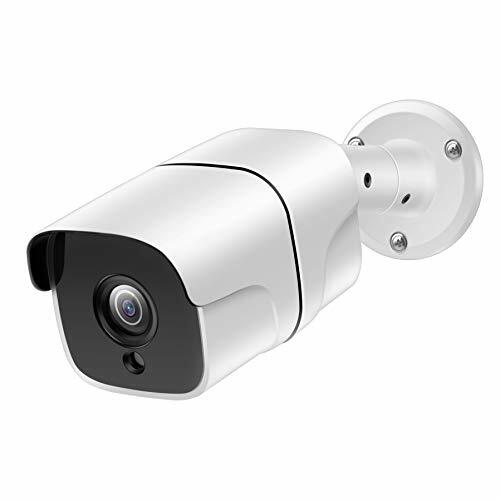 IP65 WEATHERPROOF: Vigil camera is rated as dust tight and waterproof. Its operating temperature can be ranged from -4°F to 122°F (-20°C to 50°C). 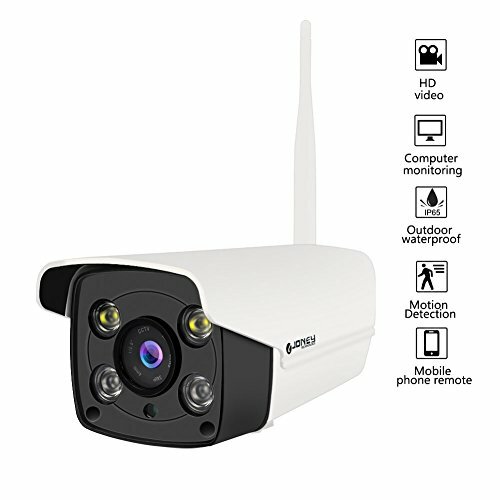 A great solution for outdoor home security. 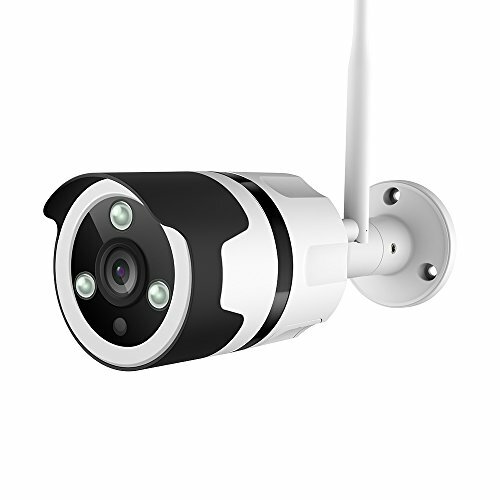 WIFI & ETHERNET CABLE CONNECTION: Vigil camera can be connected to the Internet by Wi-Fi (Only work with 2.4 GHz Wi-Fi) or Ethernet cable to ensure you get a clear and smooth live video. CLOUD STORAGE & TF CARD STORAGE: Vigil camera will record a continuous video and upload to cloud for your future need. It also supports Micro SD card storage up to 128G.